A solid brass shelled power plant for your rock backbeat. 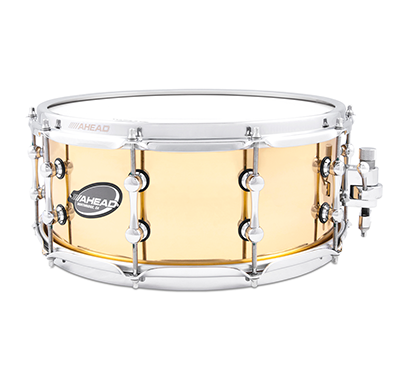 This 6" snare is the perfect depth for many applications, and provides penetrating crack and lightning fast response. With an explosive sound, this solid cast bell brass shell should be an essential part of every drummers collection.